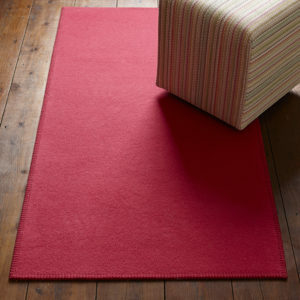 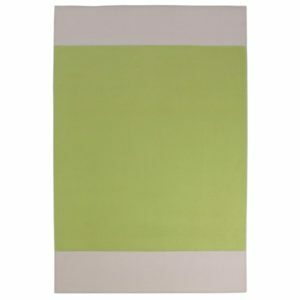 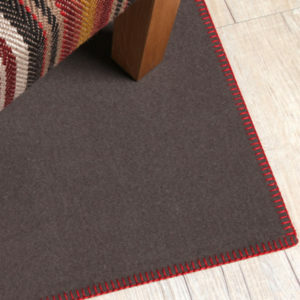 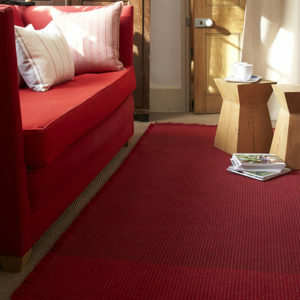 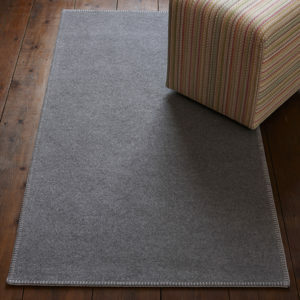 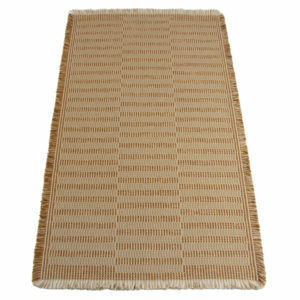 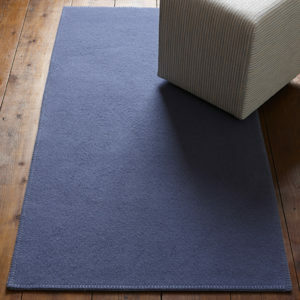 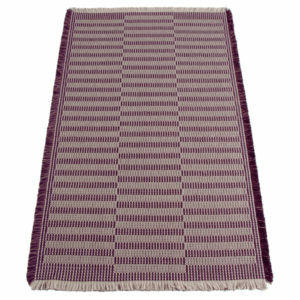 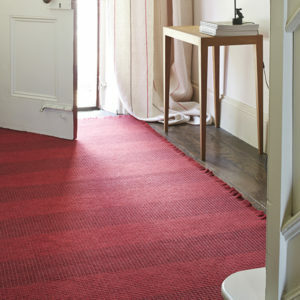 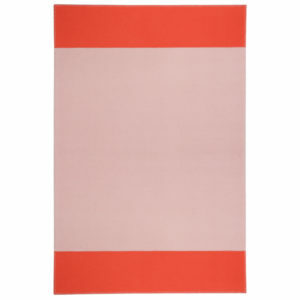 Ready made rugs from Roger Oates. 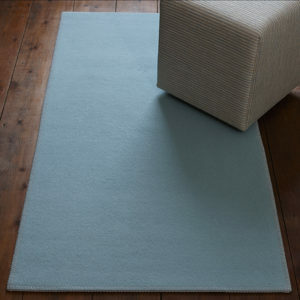 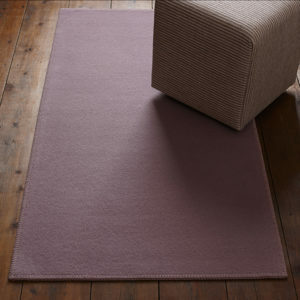 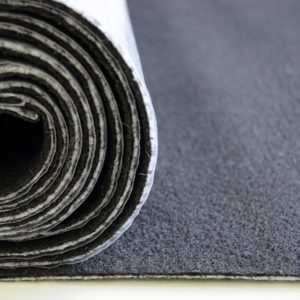 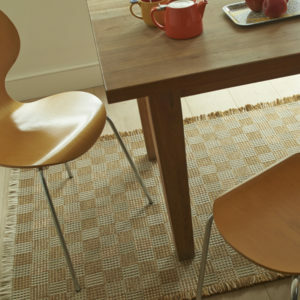 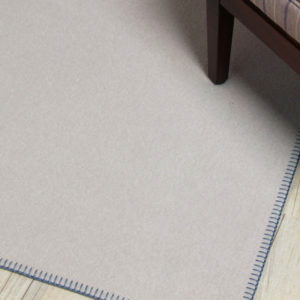 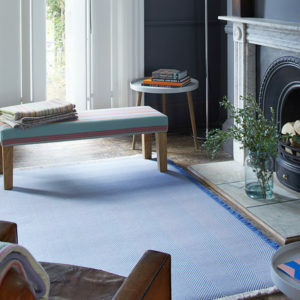 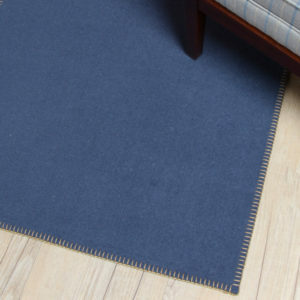 Rugs can be more versatile than fixed floorcoverings, they are the perfect way to soften polished wood or tiled floors, adding balance and warmth to any room. 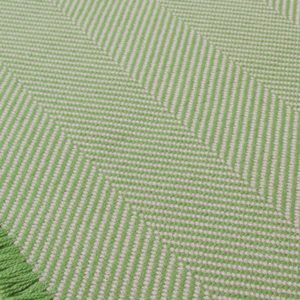 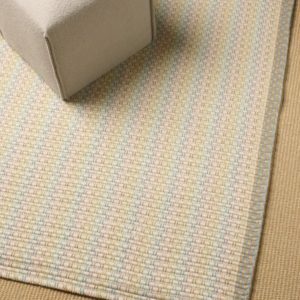 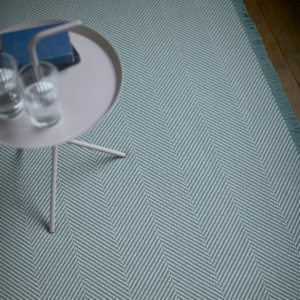 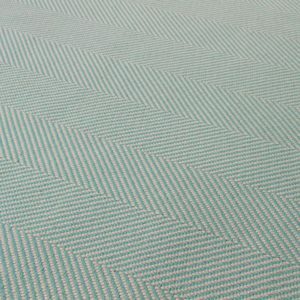 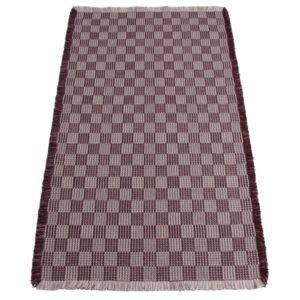 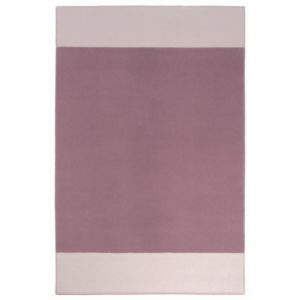 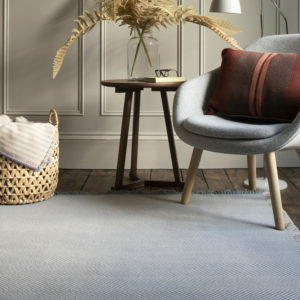 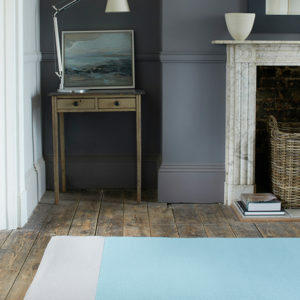 Roger Oates rugs come in a variety of colours and sizes, offering a unique and attractive look that will compliment any interior.